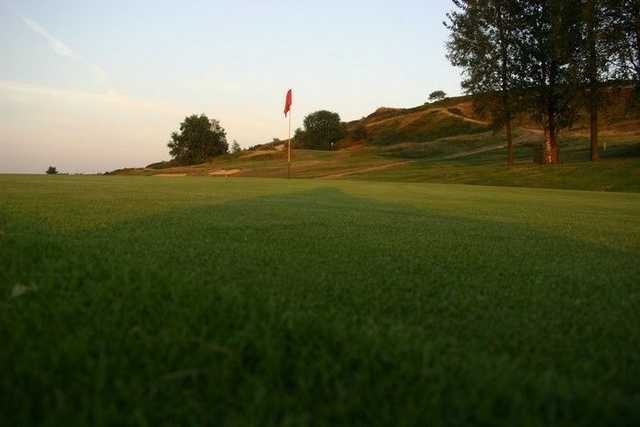 Stocksbridge Golf Club is set on the outskirts of Sheffield. 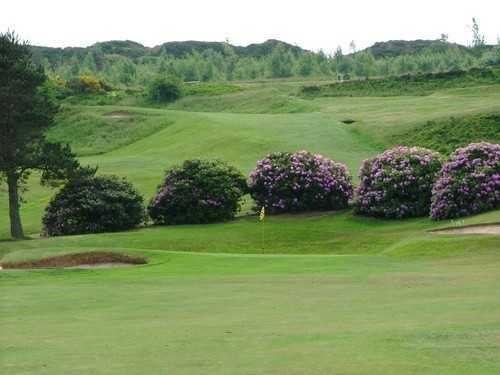 With an excellent community atmosphere, Stocksbridge Golf Club is the perfect choice for the visiting golfer. The club was founded in 1924 by a local Steelworks company, as a place for their workers to enjoy some recreation time. They built a 9 -hole course, which was extended to 15-holes in 1982 and 18-holes in 1990. Long Fairways are few and far between on this course, but although relatively short, Stocksbridge Golf Club is far from easy! 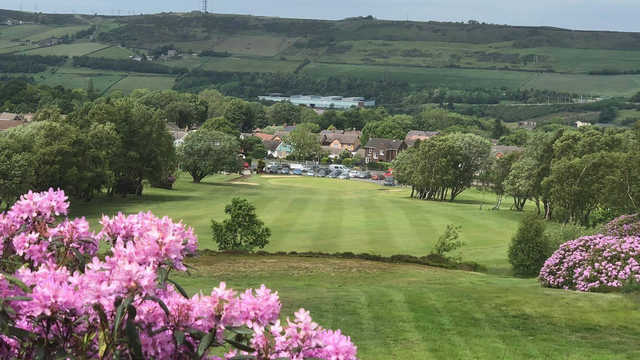 The greens at Stocksbridge Golf Club are usually hidden away from clear view and a club length too short or too long can see you in a lot of trouble. The troublesome rough and heather bushes everywhere you turn make for a really interesting round of golf!